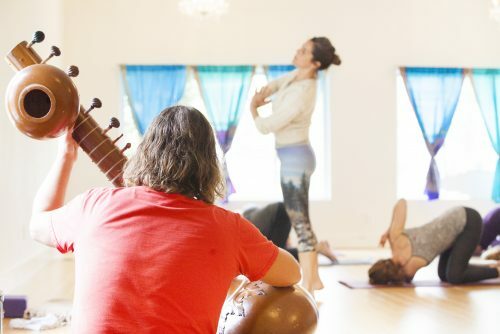 Join Jolie for her strong, conscious flowing vinyasa class while Gian Carlo waxes poetic on sitar. Ready your belly, steady your heart, quiet your mind, and remind your spirit of all you are thankful for… and give you a juicy flowing vinyasa class for all levels! Hugs and Thank You to all you Mandala Yogis and your families!